Tomorrow is our favorite part of Fiesta de Santa Fe! 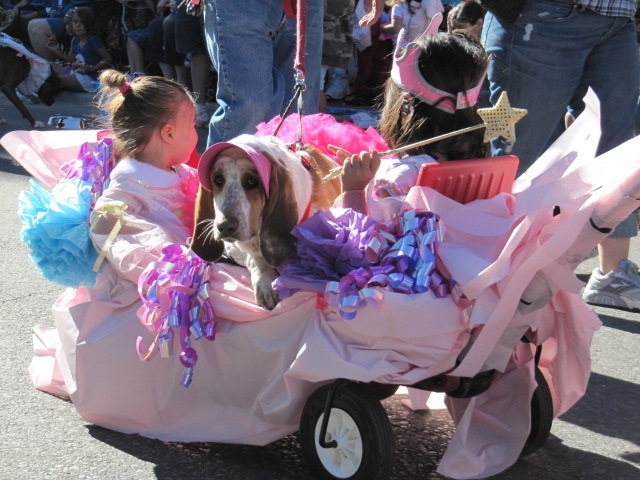 It is the annual Children’s Pet Parade. 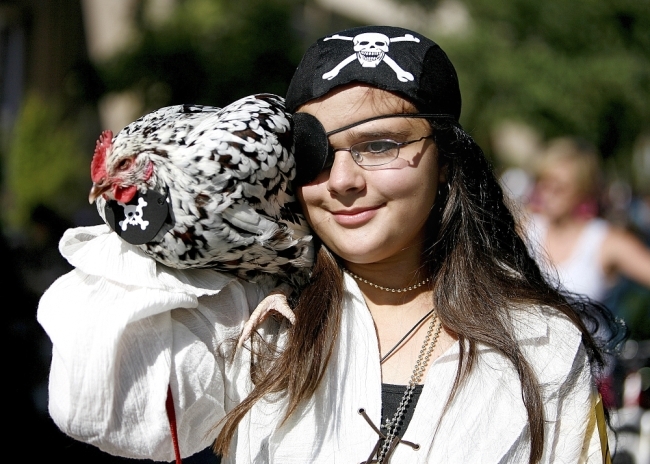 The Pet Parade, or Desfile de los Ninos, begins around 9am on Saturday. Children and their pets ranging from llamas, snakes, cats, dogs and horses circle the Plaza with their parents and all along the streets of downtown. The children and parts are dressed in costume from fairies, to From the Wild Things, to Barbie dolls. You name it! Totally charming and such a fun family affair. They walk from Cathedral Park down Palace Avenue, where five judges sit taking notes from a stage on the Plaza, until they announce the winner in many different categories. If you are around, come watch from the curbside! QUE VIVA LA FIESTA!!!!! AYE AYE AYE!!!!! 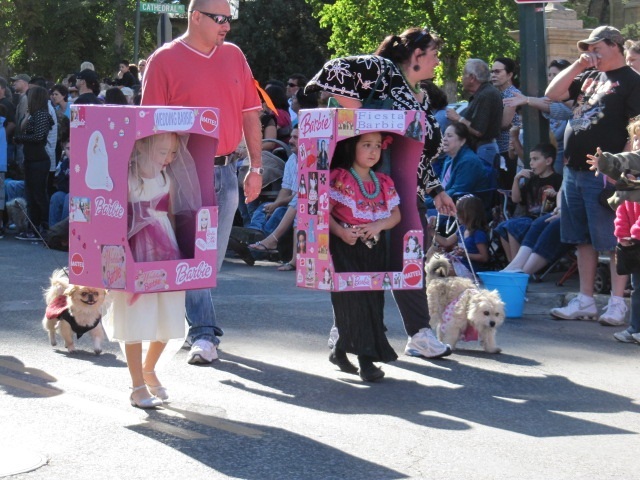 This entry was posted in Uncategorized and tagged Adobe Destinations, children, costumes, Desfile de la Gente, Desfile de los Ninos, NM, pet parade, Santa Fe, santa fe day, vacation homes, Vacation Rental. Bookmark the permalink.